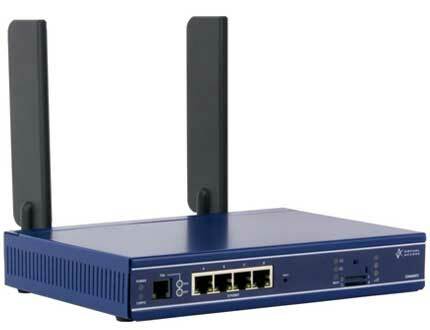 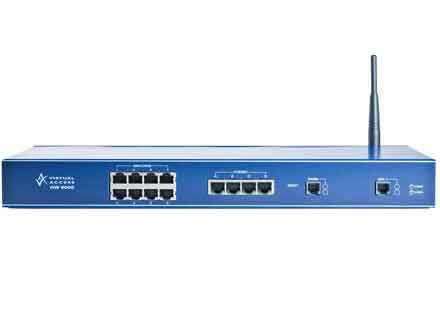 The GW8125 Series router converts Off Premises Extensions (OPX), tie trunks (E&M), hotline, Analogue Leased Lines (ALL), analogue private circuits; and voice band modems to IP. 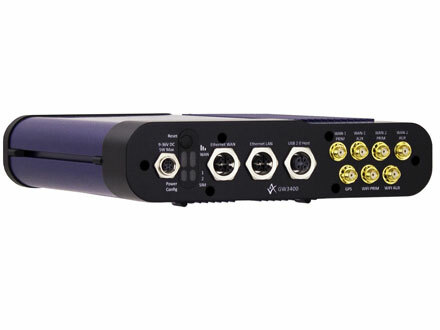 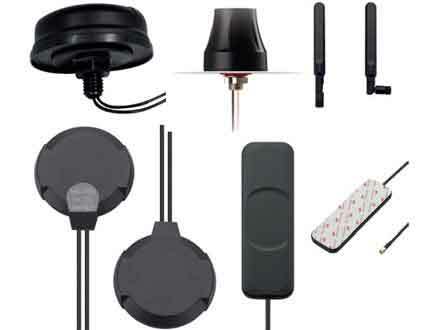 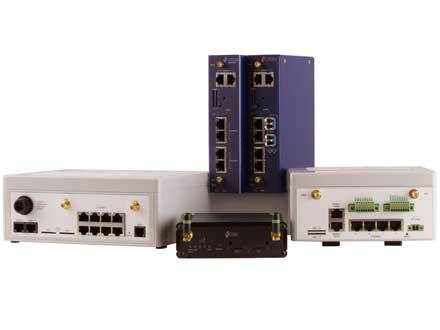 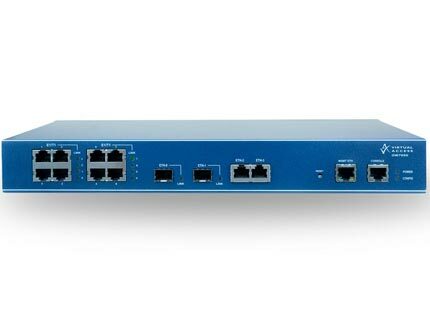 The GW8200 offers 1, 2, and 4 PRI ports. 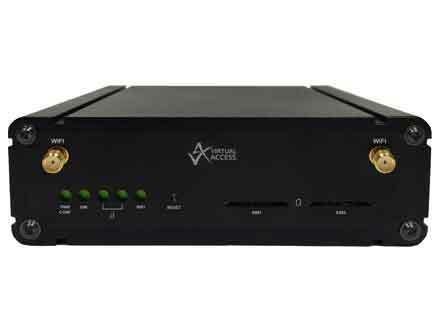 It provides high quality transparent ISDN migration to IP in conjunction with the Virtual Access GW6600. 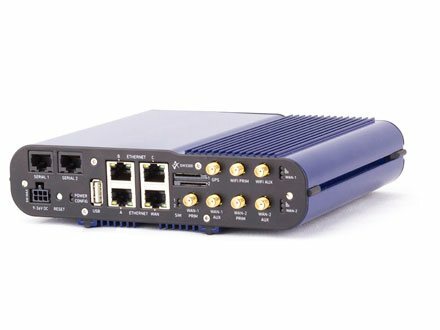 This means that ISDN services can run transparently over an IP network unlike most devices which are suitable for voice or packet data only.